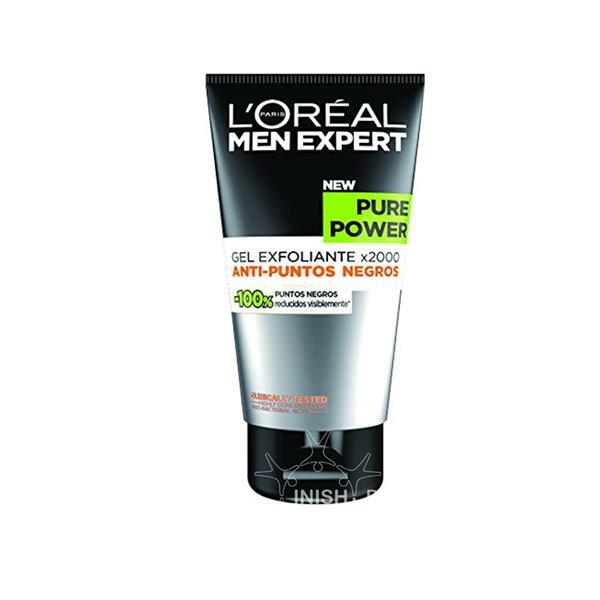 L'Oreal Men Expert Pure Power Scrub is designed for men’s skin, prone to blackheads or spots. This scrub unclogs pores with its high concentration of anti-bacterial Salicylic Acid and exfoliating beads. Skin is cleansed and free from oils and dirt, and up to 100% of blackheads can appear reduced in 4 weeks.